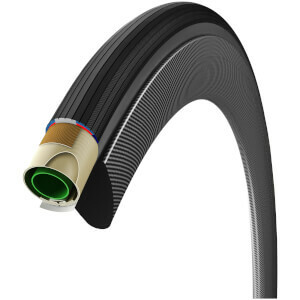 The popular all-round tire is now also available in a long-distance training and race tubular version. 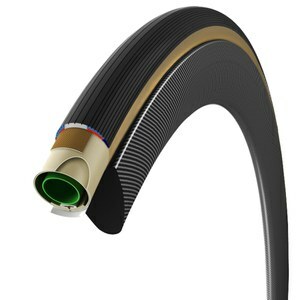 Designed for challenging weather and road conditions, it offers good speed and grip, with excellent puncture resistance. Bought one of these off this site and I got almost a week before the tread split and would not hold air. The tire was inflated to 105 psi at the beginning of a group ride. There was no evidence of puncture. I have had great luck with Corsa Control. After deciding that life is too short not to cycle stitch-ups I pulled the trigger on these. Easy to mount, I probably didn't even need to pre-stretch them, but had them on for 24 hours for good measure. Mounted true without needing too much adjustment. So far no punctures (touch wood) despite woeful road conditions (although as a disclaimer I've only clocked about 300km on them, and I'm also running Stans no tubes sealant & carrying Tufo extreme sealant for when the inevitable happens). Tires came, and look fantastic on the bike. They were a week or so past the due date, but I live in Canada, and knew it could take a while. Only issue...Customs fees..added ~20% to my order... payable when delivered ... Know it is not their problem, but it will influence future purchases.